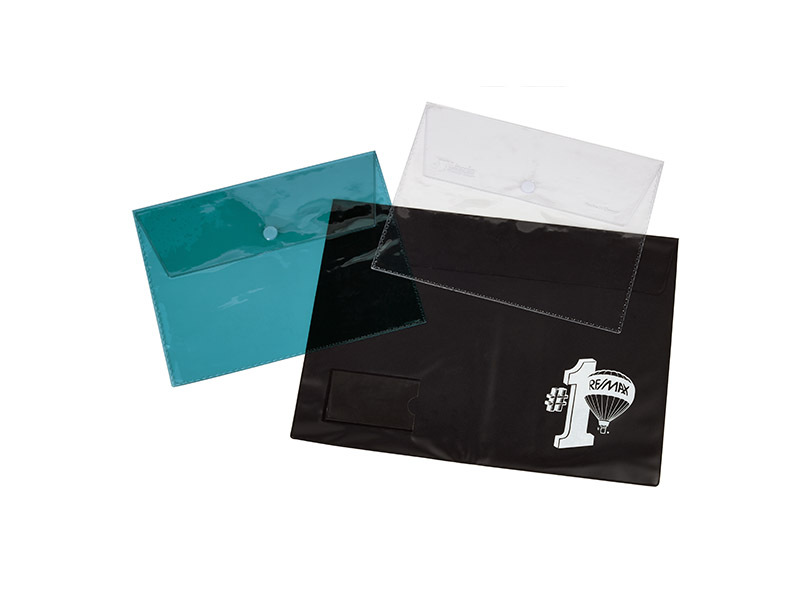 Our Custom Printed Plastic Envelopes are of the highest quality at affordable prices. Find a lower price? We will beat it by 10%! 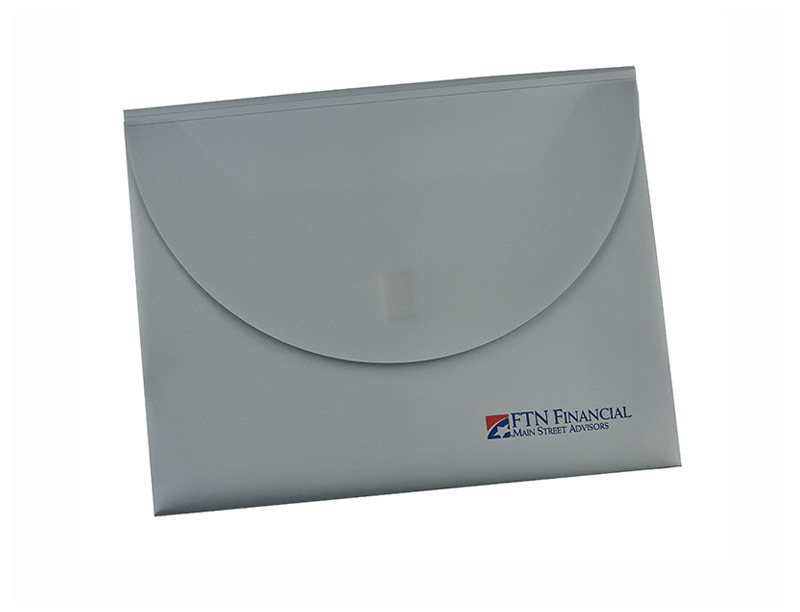 Our snap envelopes are light ribbed translucent poly with a snap closure. 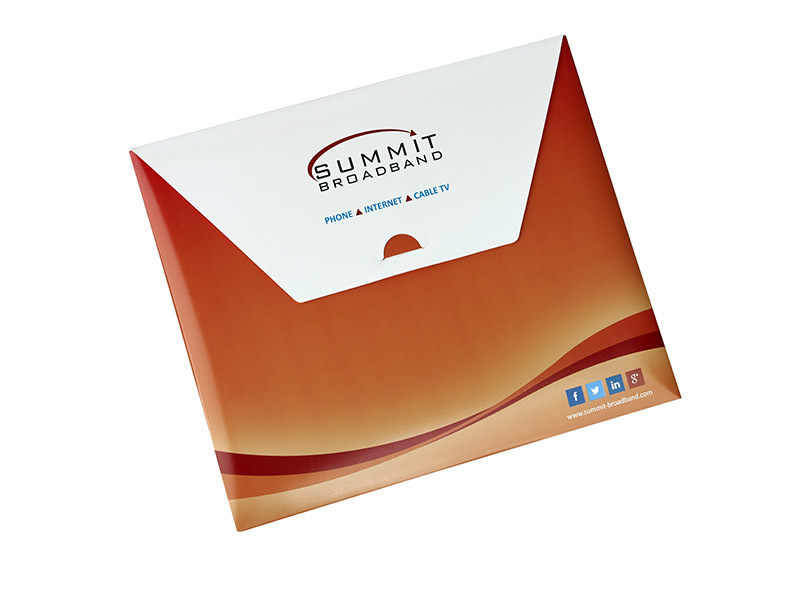 The result: A professional look and feel to showcase your literature. 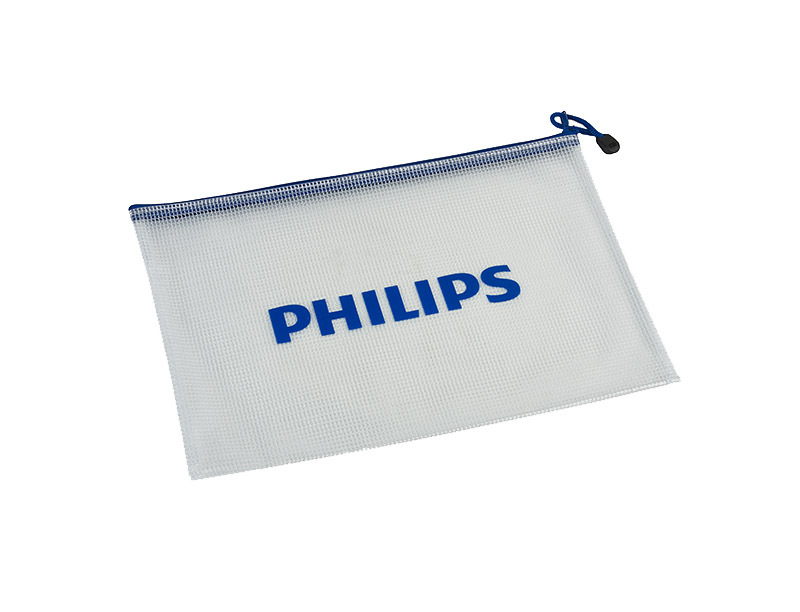 Customize them with your company logo! 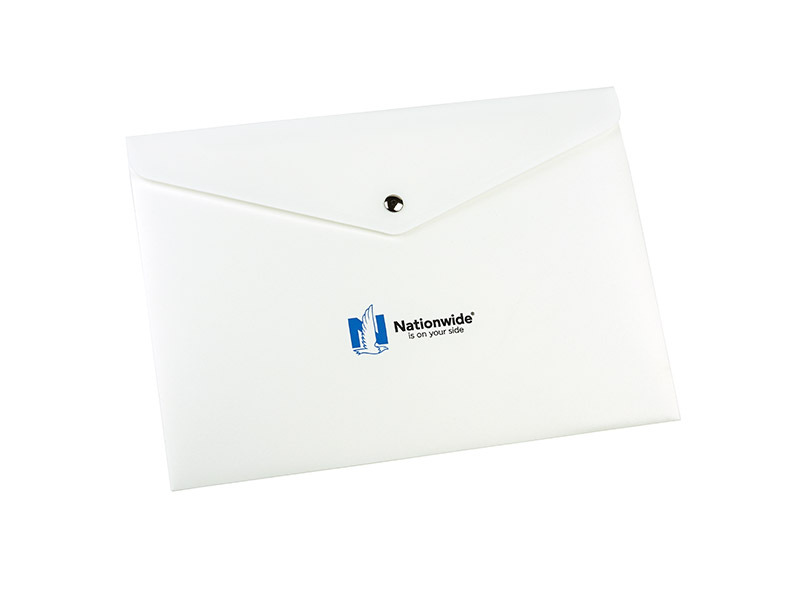 To make even more of a statement, our premium-version snap envelopes are made of thicker poly material with a satin finish and metallic snap for extra secure closure. What’s more, you’ll find them available in 10 great colors! 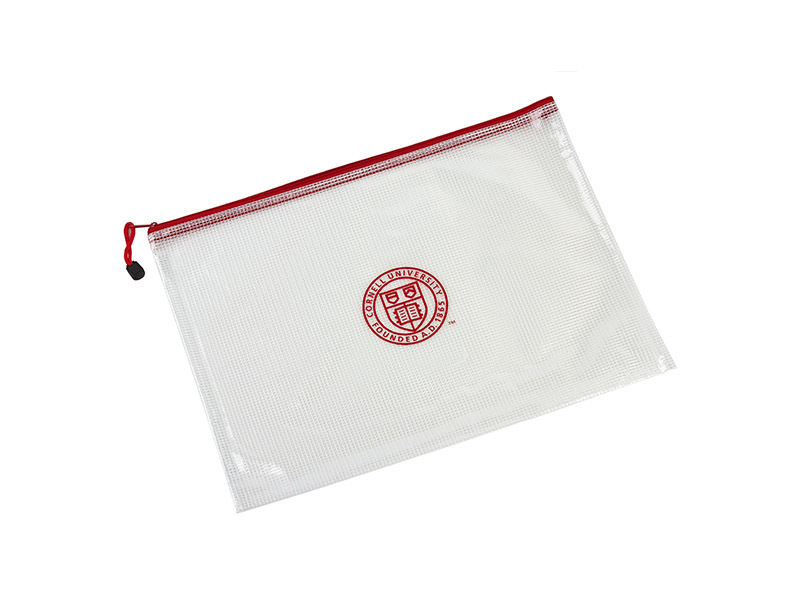 Our translucent poly resists water, stains and tears. 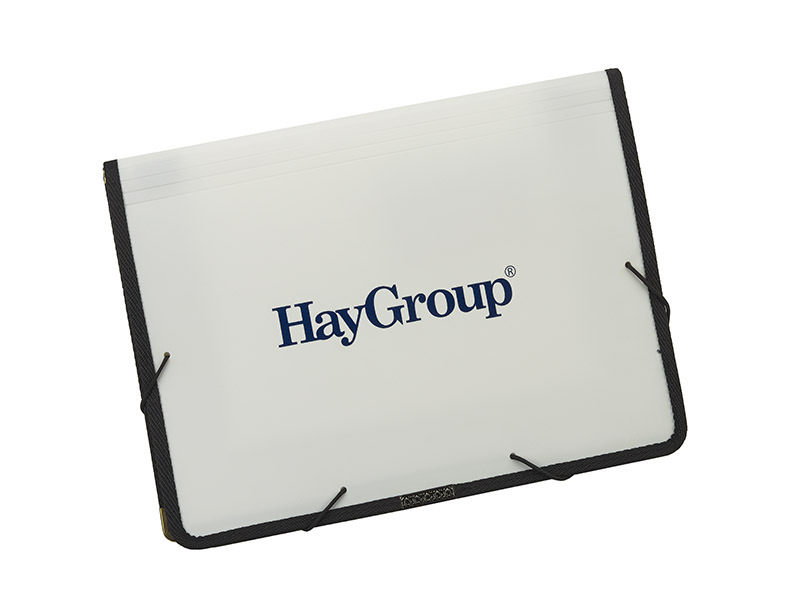 A flap with string-tie closure gives it a retro look – and it fits in a file drawer! 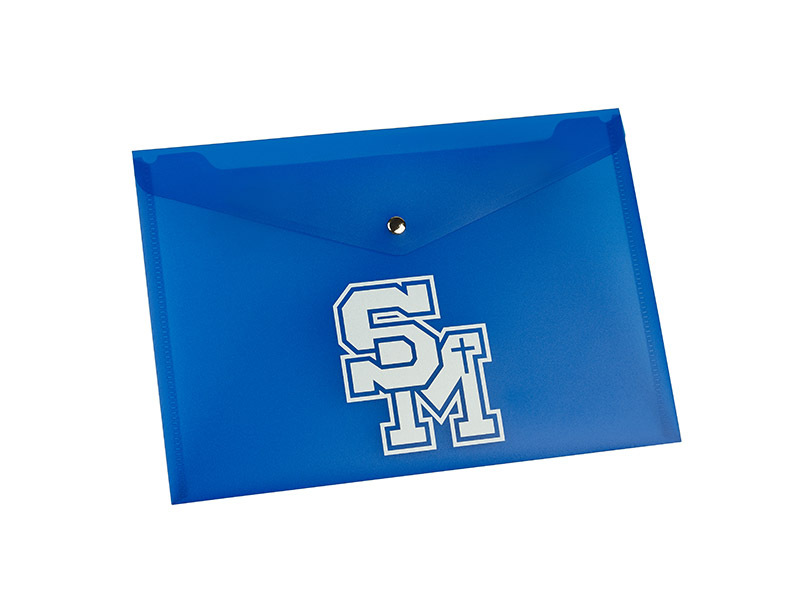 Our top-selling envelope gets a great update. 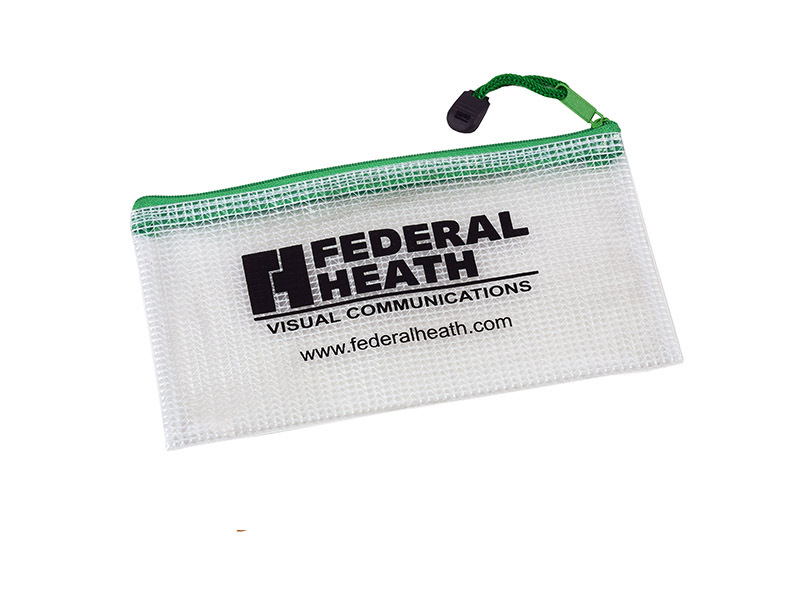 Available in a variety of translucent colors with the same 1 1/8” gusset, its Velcro closure is easier for seniors and children to open. 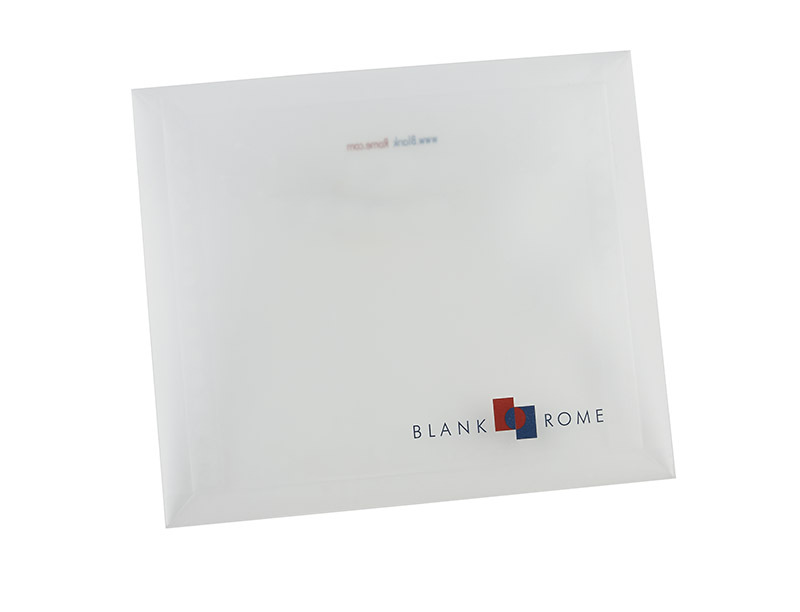 Our items feature a modern color palette with varying degrees of translucency; from opaque to clear. Our vivid contemporary items have a look and feel you simply don’t get from typical paper, vinyl or plastic items in the marketplace. 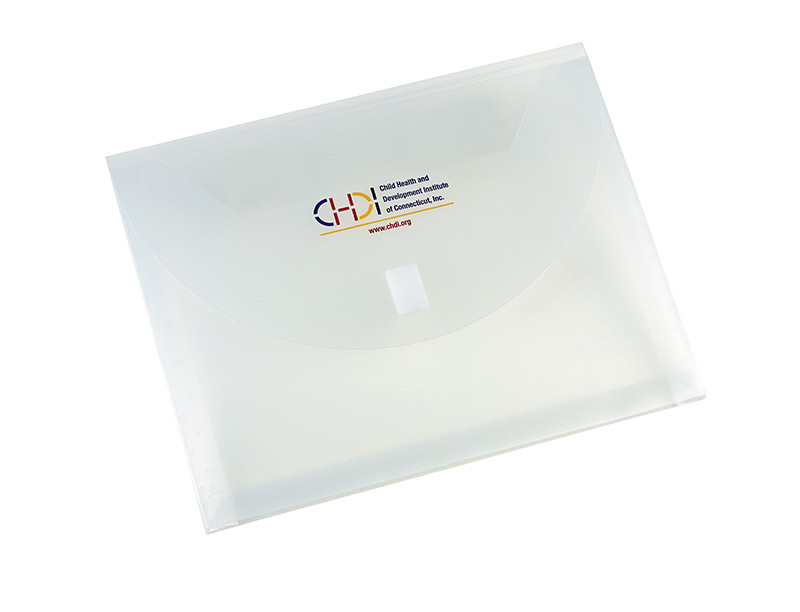 Our products have a higher value rating among end users when compared to similar paper, vinyl or plastic items. Union Group means quality! 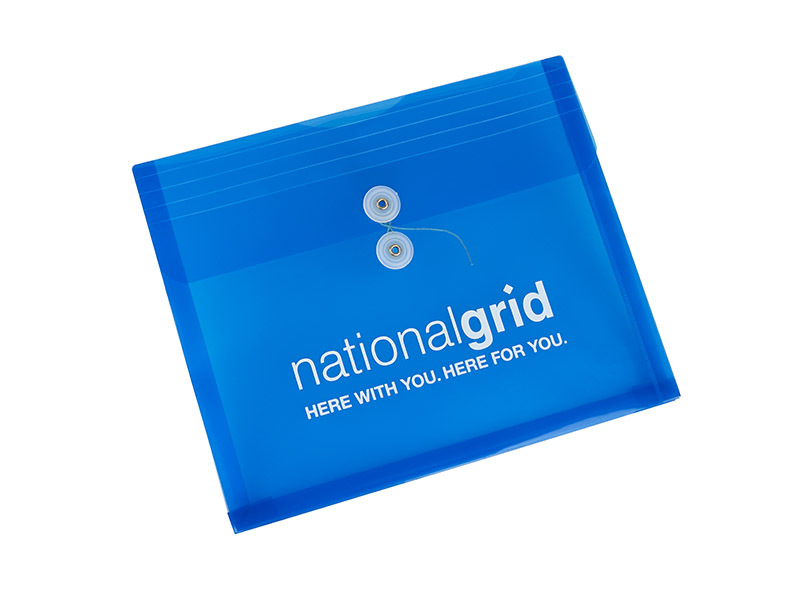 Our stationary items will be used and re-used by recipients long after similar paper or vinyl advertising specialties have been discarded. Your logo or message is viewed again and again. Repeat impressions; incredible customer value! Contact or call us for immediate service or for any questions regarding our products.